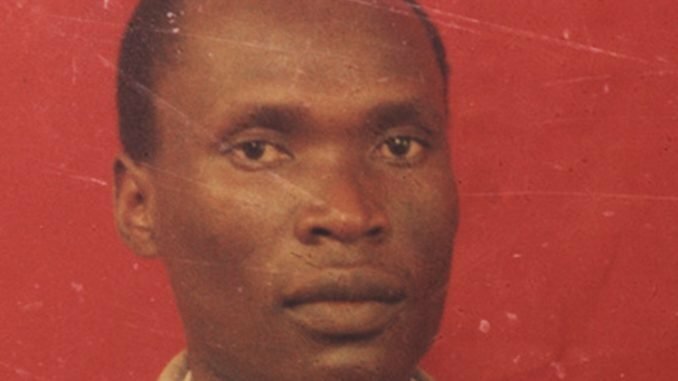 The leader of opposition in Parliament Nandala Mafabi has asked government to make public the post mortem report of the deceased Police officer Bosco Ariongo to clear the air. Addressing journalists at Parliament Mafabi said that a detailed report indicating what killed Assistant Inspector of Police John Bosco Ariongo in yesterday’s riots should be made known to the public to stop blaming of his death. He told journalists that making the report public is the only way the public will know what killed the officer. 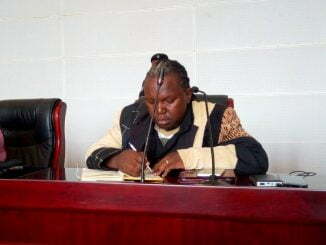 The opposition leaders request comes at at time when the public is arguing the cause of Ariongo’s death with some suggesting that he was shot by a bullet and not hit by a stone as alleged by police. “Lord Mayor Erias Lukwago, Dr. Kizza Besigye and the opposition are not violent and there is no way they can be held liable for violence, that is the job of police and government because they know best what happened. 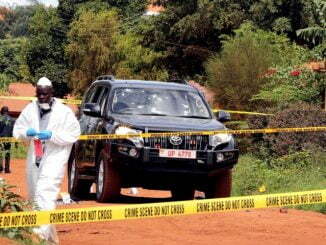 For the people to know the true story, report should indicate whether it was a bullet or stone,” Mafabi told journalists. As the opposition calls for this, Police is yet to prefer charges against people arrested in yesterday’s protests in the city. 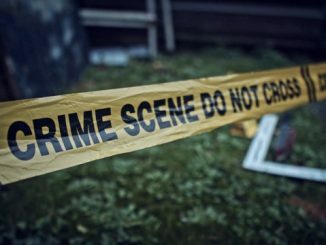 However Police insists that the deceased was hit by a stone in the head and dies while he was being taken to hospital. Police spokesperson Judith Nabakoba says the files of the suspects are to be forwarded to the Directorate of Public Prosecution for perusal and advice. The body of Ariongo will be laid to rest in Kumi district tomorrow. He is survived by a widow and eight children.